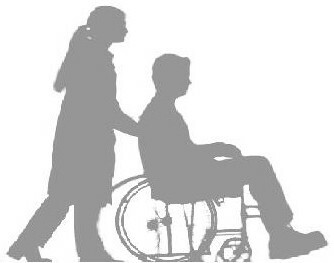 We work with a lot of reputable organisations such as: nursing and residential homes, day care centres, learning disabilities homes, mental health clients, social services clients and individuals on personalised budget amongst others. If you are interested in finding out about how we can support you, your family member or your client, please call our 24hr number on 020 7680 1488 in order to speak to one of our domiciliary care team members or reception staff. We will provide information for you and arrange initial assessment in order to move things forward, once you give us the go ahead. Please note that we will endeavour to support you as best as we can and would be open to tailor making appropriate plan that should benefit the service user. *Please do not hesitate to contact one of our recruitment consultants on 020 7680 1488, if you are interested in recruiting any of the above listed staff.